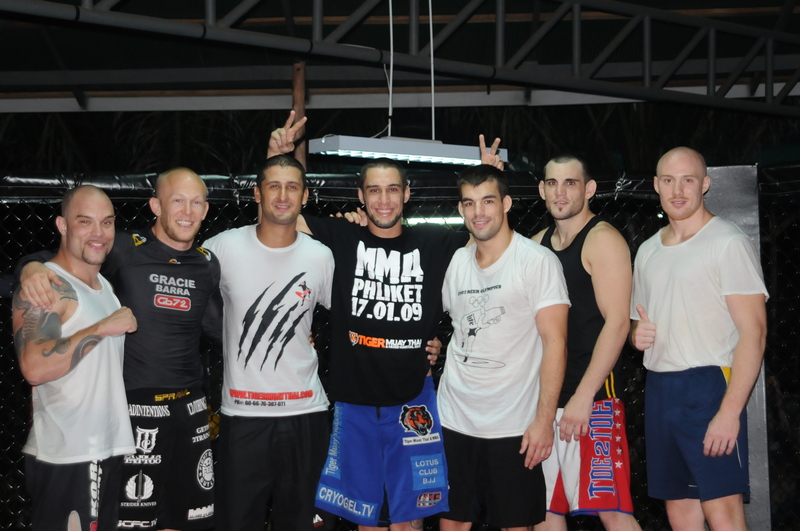 Ray Elbe didn’t know what to expect when he arrived in Thailand as an accomplished blue belt in BJJ taking over the MMA Program and sporting an impressive MMA fight record including being ranked 6th all-time in wins by arm-bar on www.sherdog.com. But you could tell despite being in the “land of Smiles” Ray was apprehensive having trained little Muay Thai and taking over a fledgling program. 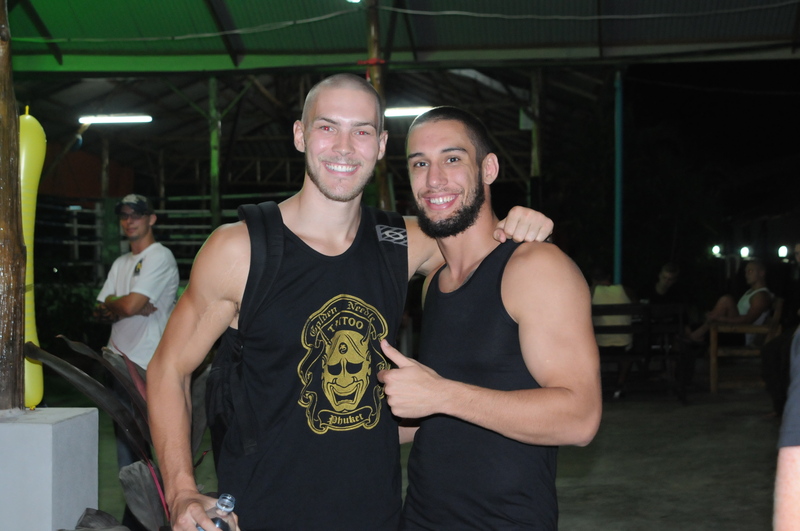 Four years later, thanks to Elbe, Tiger Muay Thai has developed a solid MMA program that has had high profile UFC fighters like Mike Swick, Jon Fitch,Roger Heurta, Dave Menne, Alex Reid, Brodie Farber, Bobby Southworth, Phil Baroni, Brian Ebersole, Kyle Kingsworth, Muhsin Corbrey come to the camp to train for upcoming fights and give seminars. 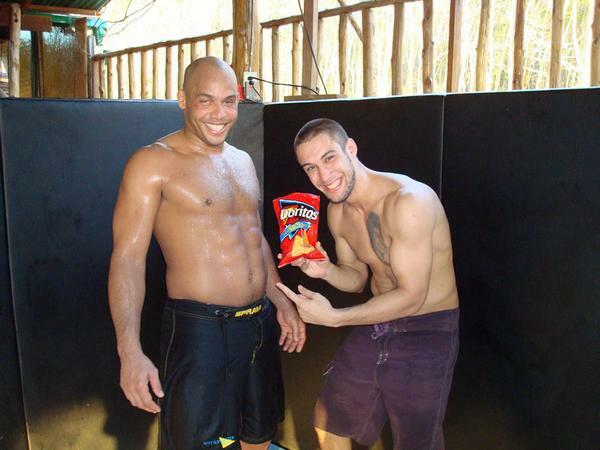 Ray has also helped bring a long list of BJJ Black belts led by the legend Royce Gracie come to the camp to train and give seminars, like Tony Eduardo, Marcello Giudici, and of course Ray’s head instructor, Juliano Prado. 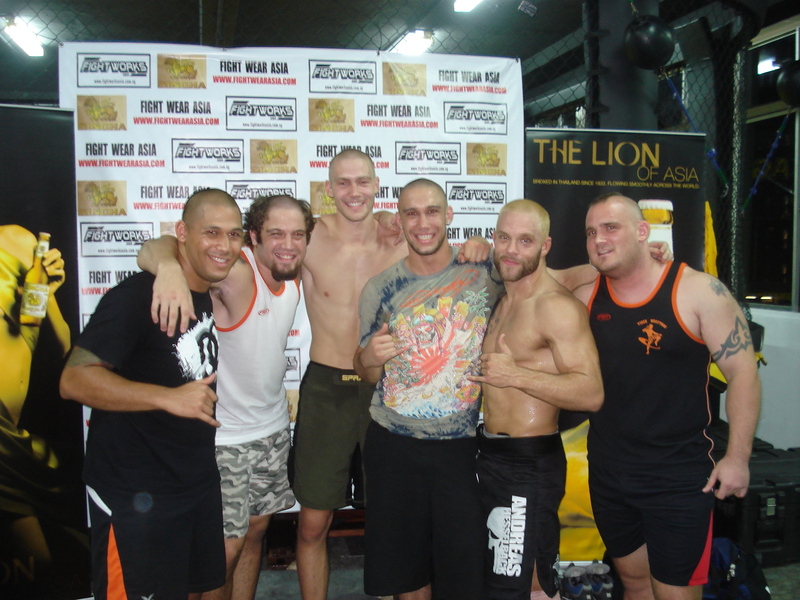 Elbe, a college graduate, with considerable marketing skills has put together a respectable fight team in a country that has very little MMA. Now TMT MMA program has several fighters competing around the world in promotions and on ESPN’s Martial Combat and is growing and expanding. 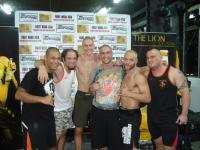 Elbe has been a leading force in bring REAL MMA and BJJ to Thailand over the last 4-years. 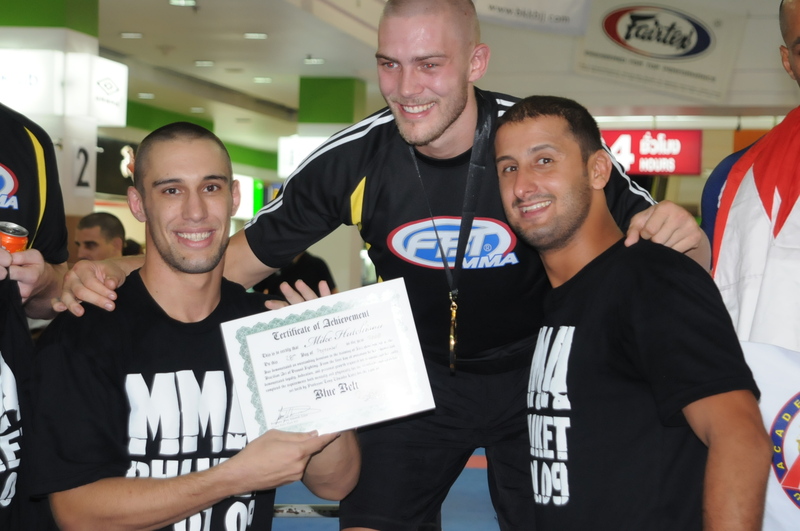 On May 21, Ray achieved what has been one of his biggest long-term goals as he was promoted to BJJ Black Belt by his head instructor of 10+ years, Professor Juliano Prado of No Limits MMA, California, USA. Juliano didn’t make it easy on the veteran MMA and BJJ fighter as he had to “walk” a gauntlet of 30+ MMA training guests up and back taking slaps, punches, and hard hits to make his way to his Black Belt at the end of the gauntlet. 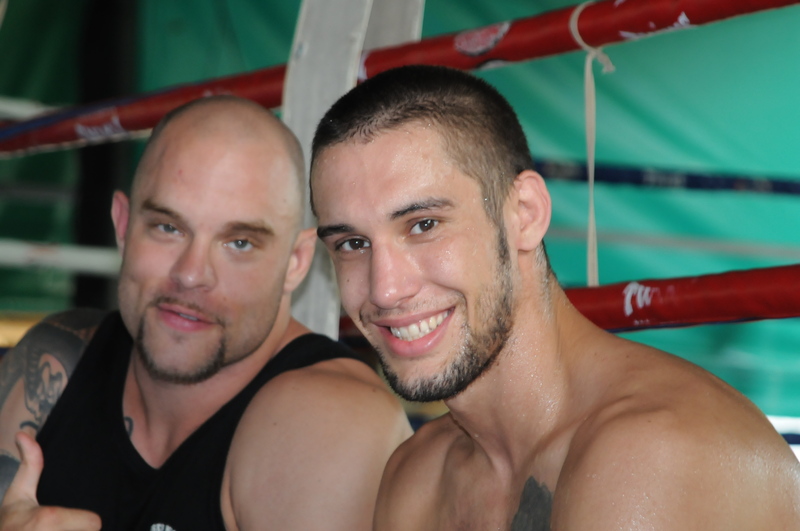 Tiger Muay Thai, and myself, William McNamara, would like to congratulate Ray on his promotion which is well earned with 10+ years of hard work, training, blood, and sweat. Just for Ray here is a collage of photos from Ray’s 4 years at the camp.